I reset my Google Pixel XL and temporally set it up as new device, meaning I did't restore any of the settings from before reset, therefore it is safe to assume I used all default settings. 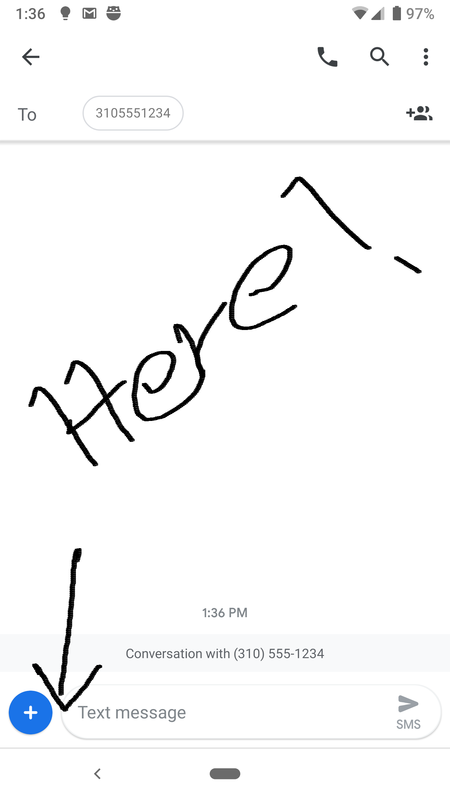 During this time, I noticed the Messages app having a camera interface button next to the plus sign (see image) which when pressed, a small camera preview displayed allowing you to snap a quick picture. I then reset the phone again, this time restoring old phone's data. Now the above mentioned camera interface is gone and I don't know how to get it back. Browse other questions tagged applications camera user-interface google-pixel or ask your own question.